There inevitably comes a point in our playing where we tire of playing the same things in the same old standard tuning and we crave something different. A great way to fuel creativity and reignite any waning interest in the instrument is to try a different tuning. Anything that isn’t standard tuning is considered ‘altered tuning’. A common first altered tuning is ‘Drop D’ in which string 6(E) is tuned down a tone to a D, giving a power chord under one finger across the three low strings. It’s probably for that reason that it’s found favour with rock and metal players. 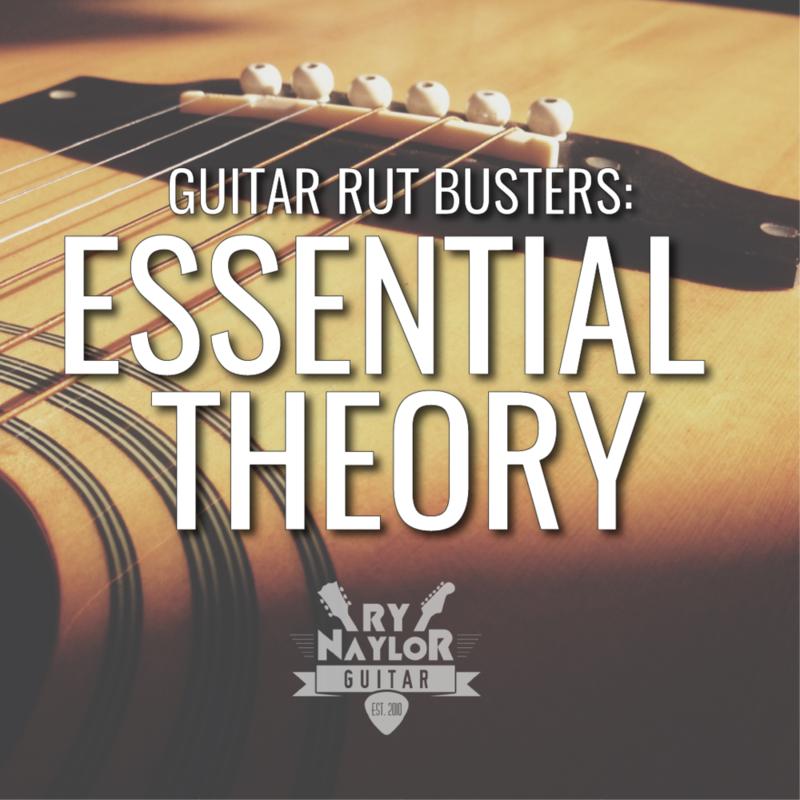 My newest video lesson explores another altered tuning named ‘Open D’ or ‘D Vestapol’. An open tuning is one in which the open strings are tuned to an easily recognisable chord, in this case a D major chord. Open tunings are often used by slide guitar players, but I’m introducing the idea of playing some beautiful diatonic chords using a combination of two different chord shapes and the open strings. You can download the on-screen TAB that accompanies the video by clicking here. As always I am available to take any feedback or questions you might have.